Welcome to A Garden Isle Vacation! 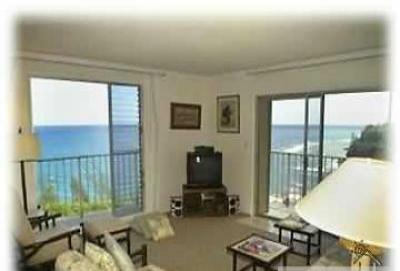 Wondeful, newly furnished and painted 2 bedroom, 2 bath condo. 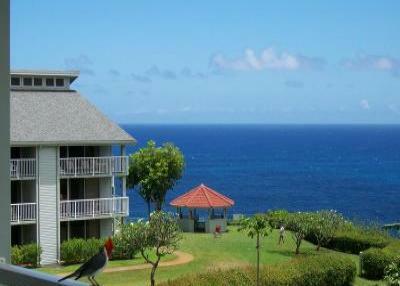 Retreat to our ground floor home overlooking mountains with distant ocean views. 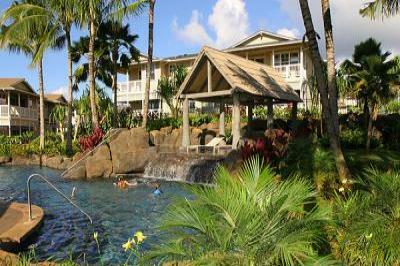 Private Home Near North Shore Beaches, WiFi, Rave Reviews! 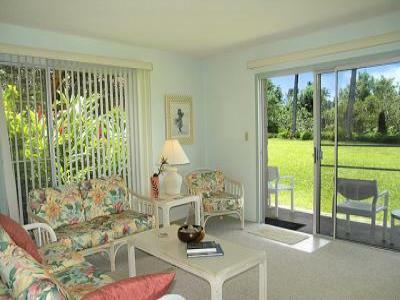 Private home surrounded by gardens, in Princeville at Hanalei, Many extras! 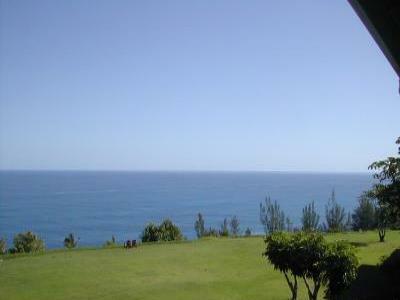 This 2 bedroom deluxe condo has views of Hanalei Bay, waterfalls, and mountains. 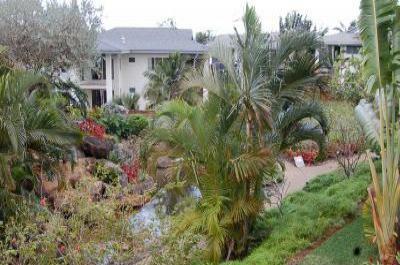 This condo has views of Hanalei Bay, waterfalls, and mountains. 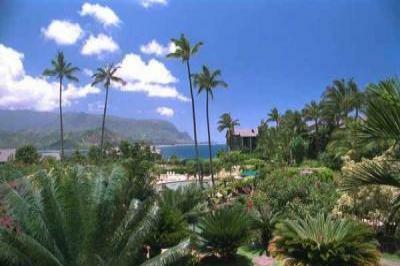 This deluxe condo has views of Hanalei Bay, waterfalls, and mountains. 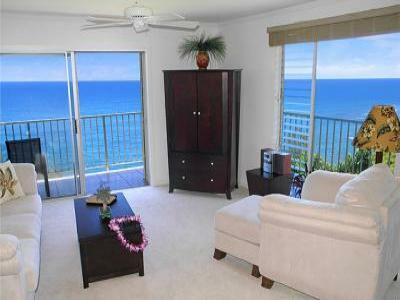 Prime Oceanfront End Unit - Cliffs #7301 - Lovely! 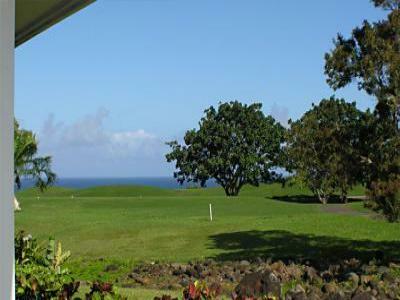 Spacious luxury condo--splendid view, 5-star resort amenities and golf nearby . 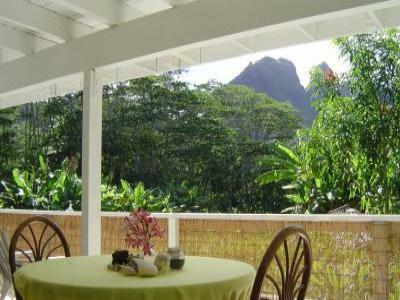 Charming Villa Overlooking Banana & Mango Groves Beneath A Mountain View ! 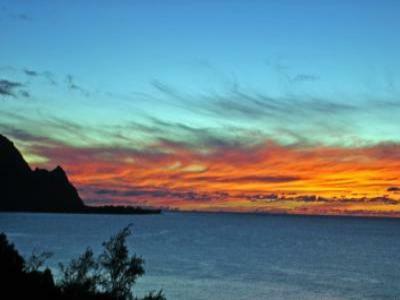 High Tech, Low Stress In Paradise! Luxury accommodation for the budget traveler. Large, clean, and modern!